Please register before your conference / workshop starts. 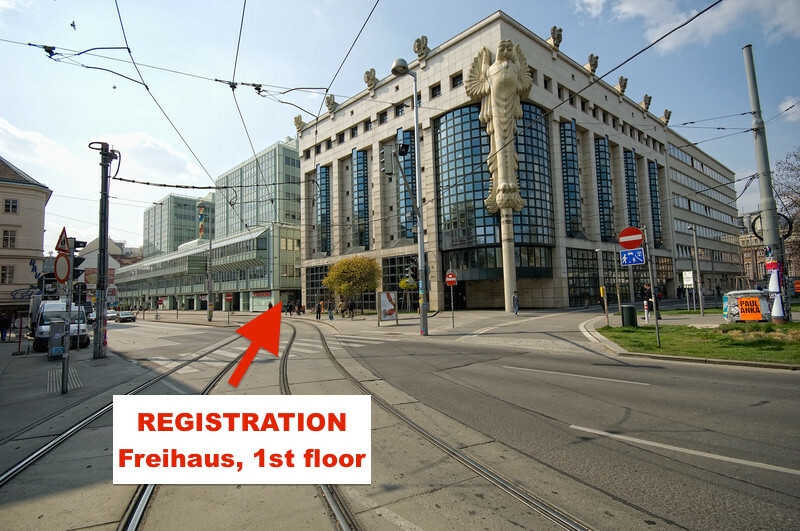 The registration desk is located in the Freihaus Building (FH), on the first floor, in front of Hörsaal 1 (Area C, Red). 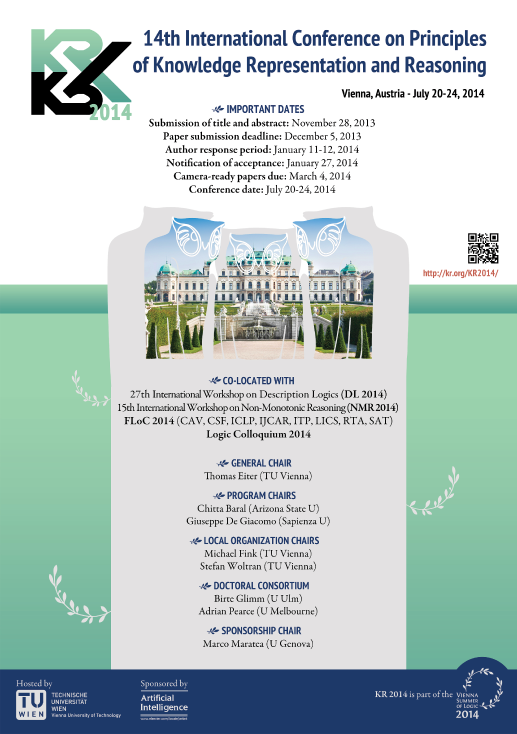 Registration opens on July 12, 2014. All VSL participants except those who registered for the workshops starting on July 12 can register a day before their conference / workshop starts. 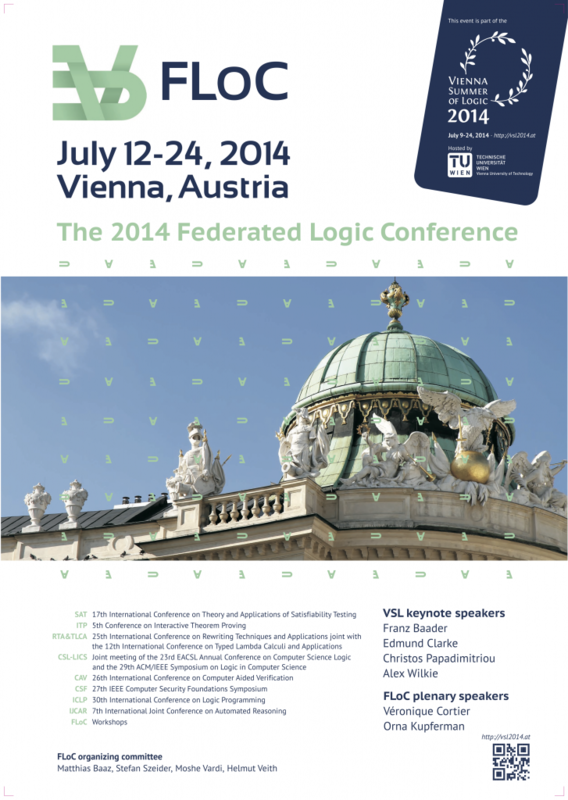 You will receive your badge and all conference materials at the registration desk. The registration desk also serves as a help desk. For Workshop Organizers: Workshop organizers will receive their reimbursement in person from Ms. Franziska Gusel shortly after the commencement of each workshop! Ms. Gusel will visit each workshop location. Speakers’ and Invitees’ Reimbursement: Speakers and Invitees have to visit the Reimbursement Office located in the green part of the Freihaus Building, on the 5th floor across from the elevators to obtain the discretionary amount. The office hours are July 14, 15 and 16 from 10:00 am until 4:30 pm! The office hours during the VSL second week will be published here in due course. After accepting the disclaimer, select a conference block. You can select events from additional blocks later. Choose the options of your registration (also consider the important notes on this page). Attendance of Lectures: If you are registered for an event (conference or workshop), you can attend all scientific lectures which happen on the days of this event. 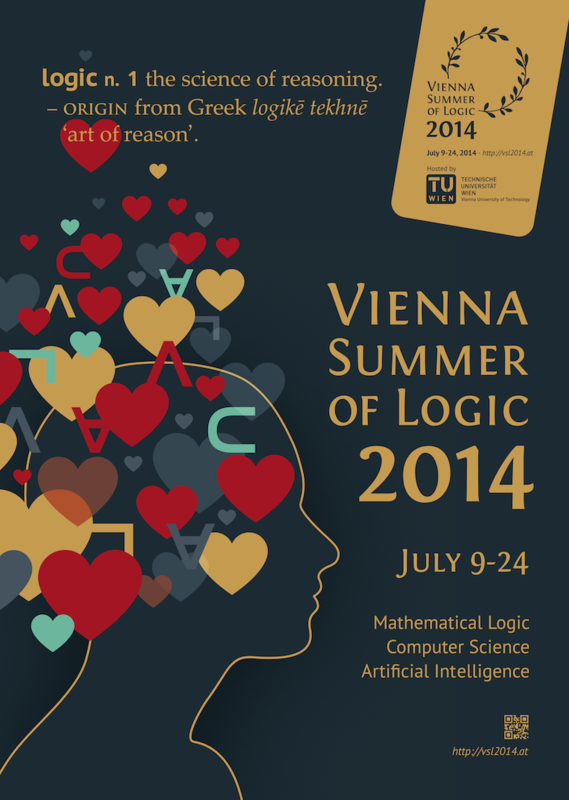 In subsequent steps you can purchase additional tickets for social events, register for other Vienna Summer of Logic blocks/workshops or contract an insurance. Review or edit your options in the final step of the registration. After finalizing your options, proceed to payment. A participant must register first and the registration payment must arrive. Austropa Interconvention who handles the registrations will then send an appropriate official invitation letter which can be used to obtain a visa. The contact address for obtaining the letter will be sent to the participants in question in the registration confirmation message. It is advisable to apply for a tourist visa. 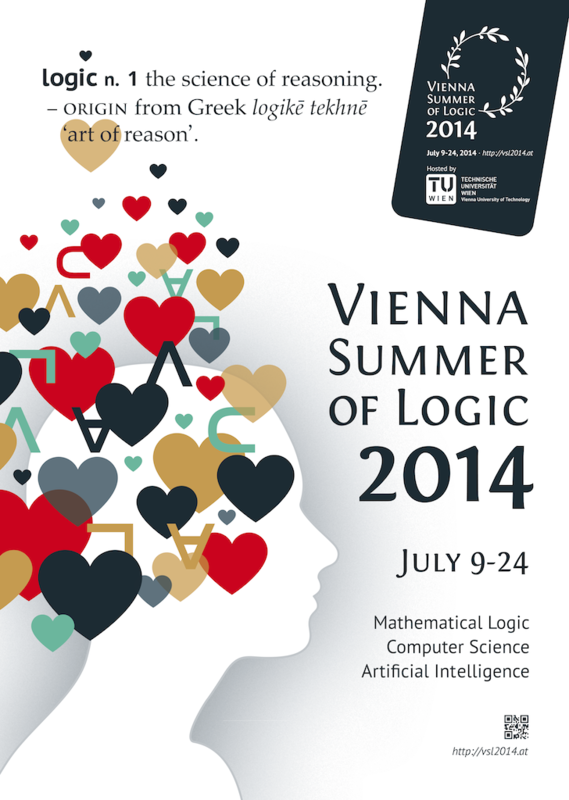 Valid for flights to Vienna and return as of July 2nd, 2014 until July 31st, 2014 (final date for return flight) on OS operated flights (the flight needs to have an OS flight number in order to qualify as an Austiran Airlines flight).